Join Calibe, Chef Irie, Chef Thia, and the Taste the Islands Experience team as they ride around sunny Fort Lauderdale with celebrity guests including Julian Marley, Wayne Wonder, Spragga Benz, Mr Vegas, Nyanda, Everton Blender, Anthony B, and LaVie. Subscribe for weekly episodes, and visit https://ttiexperience.com for more on The 2019 Taste the Islands Experience. Visit https://yellowcabbroward.com or download the #rideyellow app for the best mode of transportation around Broward county, Florida. All Yellow Cab of Broward taxi rides are simulated. At no time was Calibe driving an actual Yellow Cab. 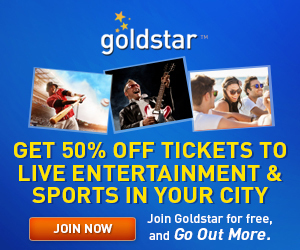 Yellow Cab of Broward drivers are professionally trained, licensed and certified. 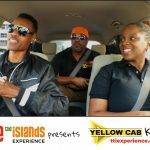 Yellow Cab Karaoke is a promotional campaign for The Taste the Islands Experience, and was recorded in a controlled route with safeguards in place.